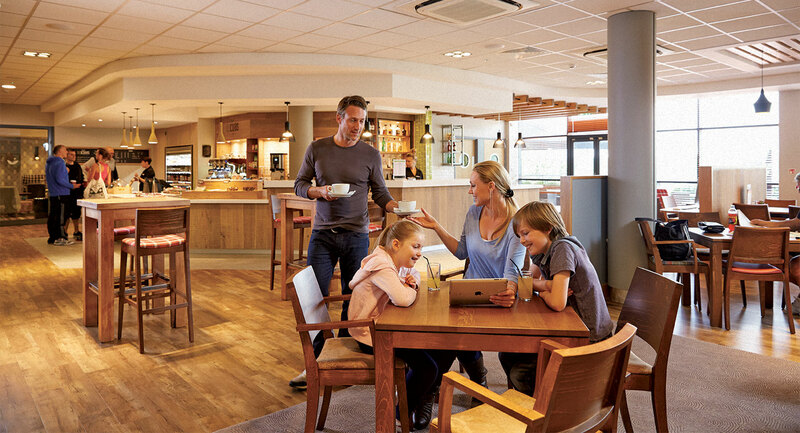 Watch the video to see exactly what’s on offer at our amazing David Lloyd Antwerp club. 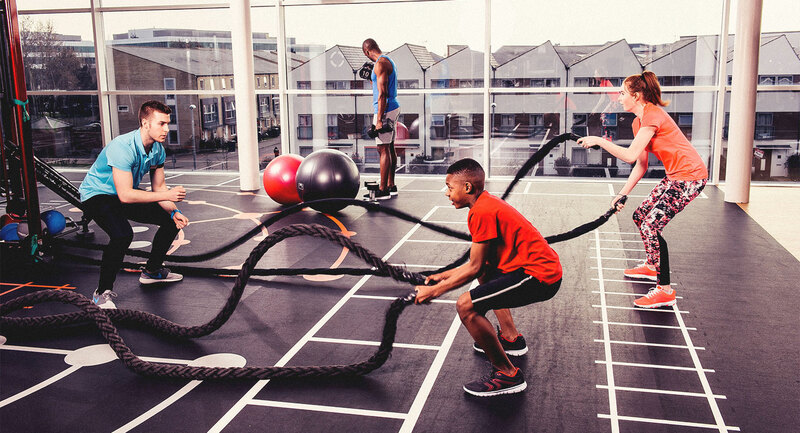 From stunning exercise studios, to a state-of-the-art gym and facilities for all the family – you’ll love being a member here. 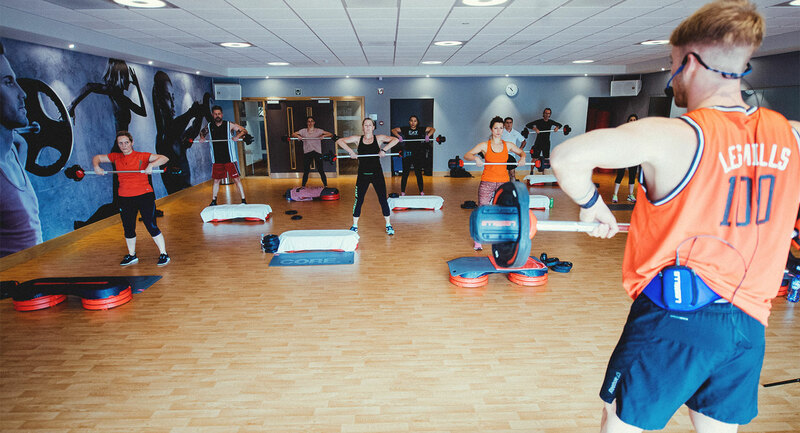 Looking for a gym in Antwerpen? 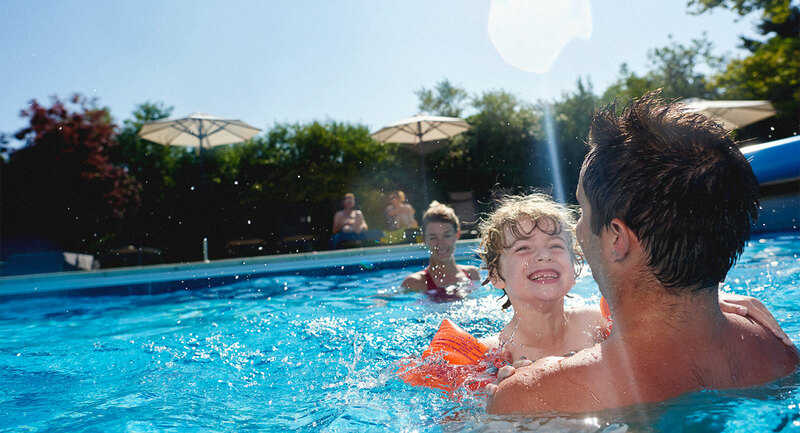 David Lloyd Antwerpen is the perfect club for you to spend time with your family. 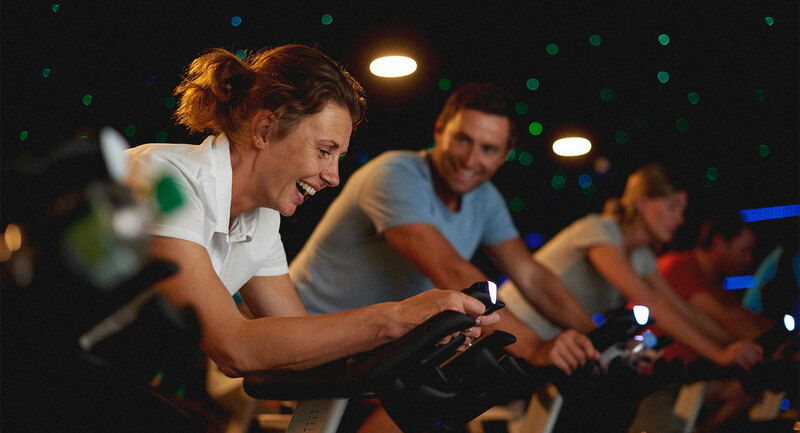 You’ll love the brilliant range of activities and facilities we have to help you and your family live a healthy and active lifestyle. 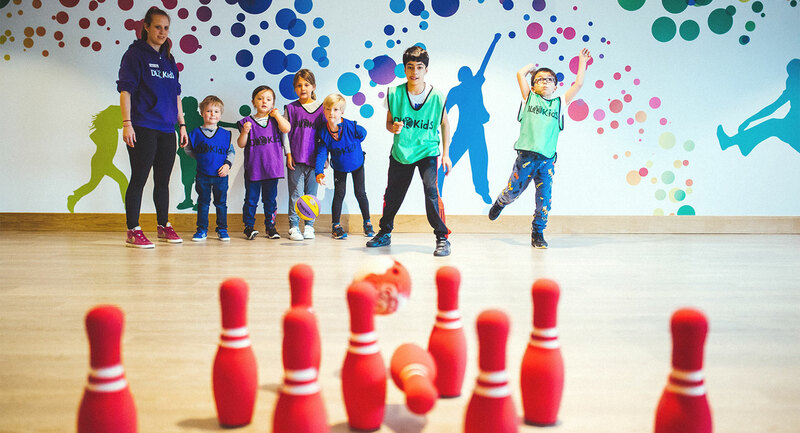 At the club we’ve got so much to offer; from Pilates and yoga in Antwerpen, to a brilliant DL Kids room where we run fun activities for the little ones like Yoga for Kids, Make & Create, and Drum Fun. 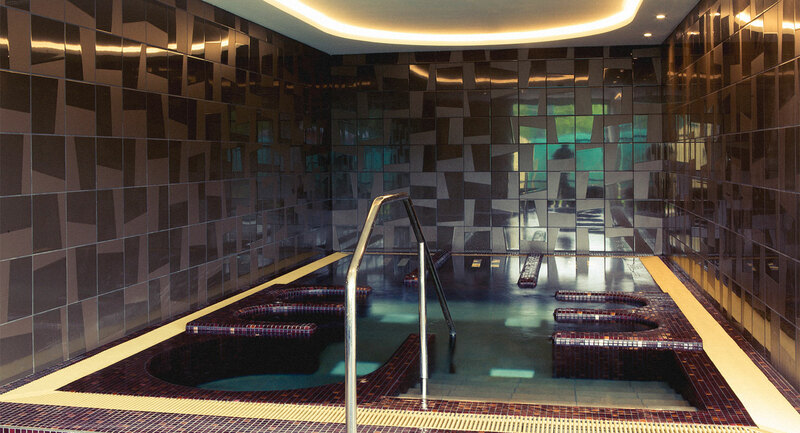 To the stunning indoor and outdoor swimming pools, where you can swim and splash as a family. 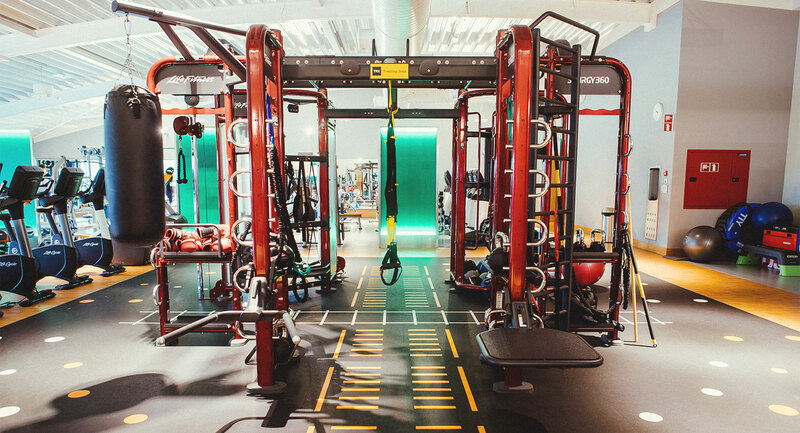 Then there are state-of-the-art gym and fitness facilities with expert Personal Trainers, as well as a huge range of group exercise classes like Swim Fit, Pilates and Sufferfest cycling sessions. Plus, our tennis courts really are the best in the area – the outdoor clay courts are even ready to play on just ten minutes after it rains. 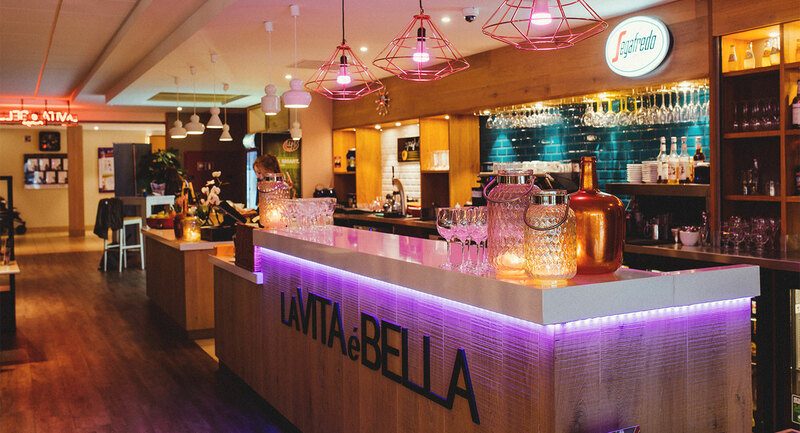 Come along and see the club for yourself – when you walk in you’ll see the club lounge first – from here you can see onto the beautiful south-facing outdoor terrace area, as well as the outdoor tennis courts. You’ll find David Lloyd Antwerpen just off the main road, Prins Boudewijnlaan, and next to the Garden Centre ‘AVEVE’ and Hotel Ter Elst. 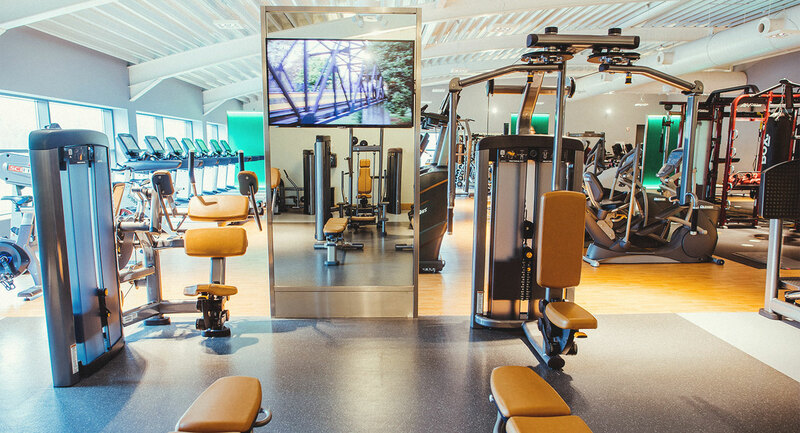 Whether you and your family want somewhere you can stay active and spend time together, or you’re looking for a gym that’s packed full with the all the latest equipment – you’ll find it all here!